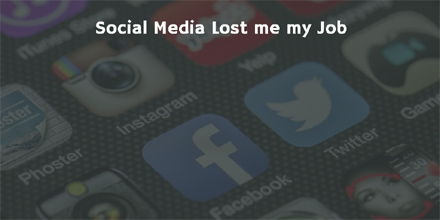 Social Media Lost Me My Job! I resigned due to social media. In 2014 I was a slightly disgruntled Project Management academic at a University, just coming to the end of my PhD studies. After spending 13 years as a Senior and Principal Lecturer at the university, I was looking to see what was “next”. I decided I preferred to be a Project Manager rather than an academic, and my PhD studies had suggested a new business opportunity. In September 2015 I set up the AbleSim business and created a web-site and started developments for my applications and business streams. This was always intended to be a long term and slow-burn business. Naturally, adding myself to social media was part of that set up process, and this is where it started to change things. After editing my LinkedIn profile to state that I was “Director at AbleSim”, things started to happen. An email came around in early 2016 asking all academics to declare their outside interests. I sat on this email for a while, thinking about which colleague had initiated it, and how we were known to each other via LinkedIn. In April 2016 there was a meeting where I argued that my outside interests had no impact on, and were not relevant to my university work (I was correct). However the university argued (wrongly to my mind) that if I was setting up a Project Management business, then they should share in the benefits. There was then a polite demand that the university “got involved”, or that I should cease trading. After a few weeks investigating how the university could assist me in the business (and working out their share of the profits) I decided that I was my own person, and not going to be dictated to by my employer, and in June 2016 I resigned with effect from September 2016. But that was not the end. 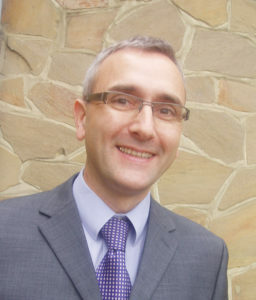 I remain as a contracted lecturer – currently with 3 teaching contracts and 2 completed contracts at the same university. However I am far happier in my independent role, focusing on Project Management and simulations rather than researching as an academic. Social media and employment managers are a dangerous combination. Be careful what you put on social media and who you connect with, as there could be consequences!